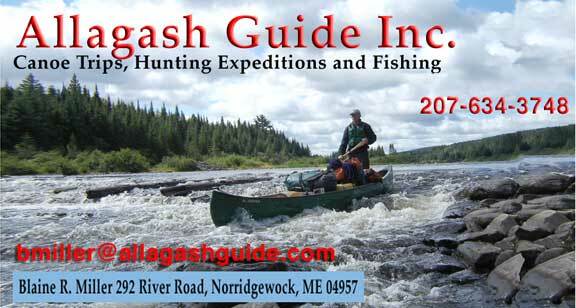 Tramway & Locomotive – Allagash Guide Inc. The Eagle Lake and Umbazooksus Railroad was built in 1925-1926 and hauled 125,000 cords of pulpwood each year from Eagle to Umbazooksus Lake. The remains of the two giant oil-burning steam locomotives, which made the round trip between the lakes every three hours, are a startling sight as they stand near the shore of Eagle Lake.